L.K. 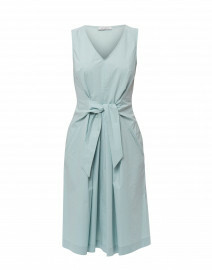 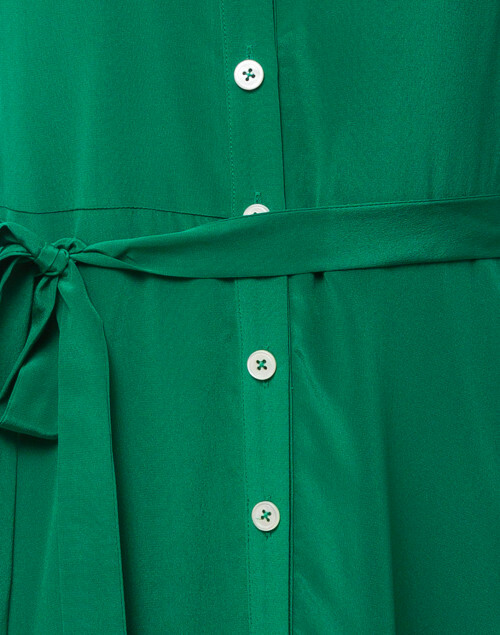 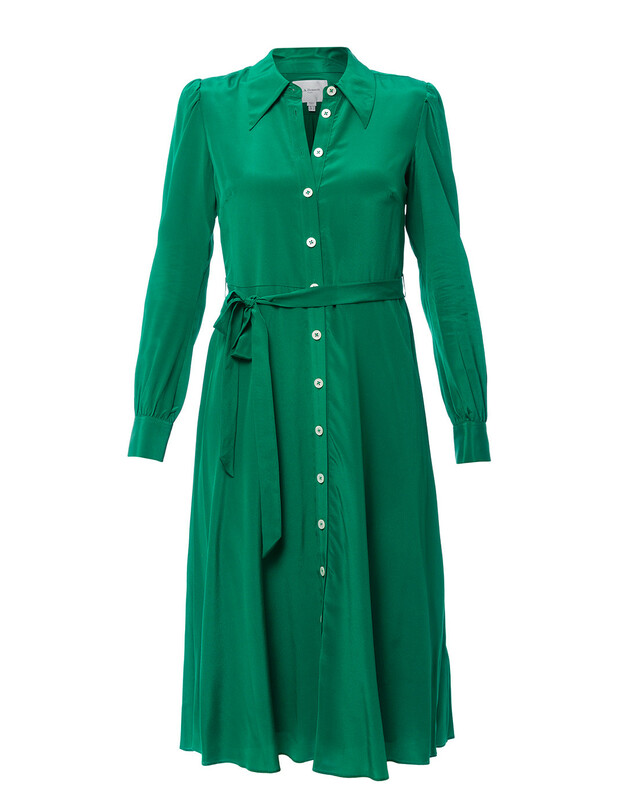 Bennett’s green Runa dress encapsulates the label’s classic, romantic aesthetic. 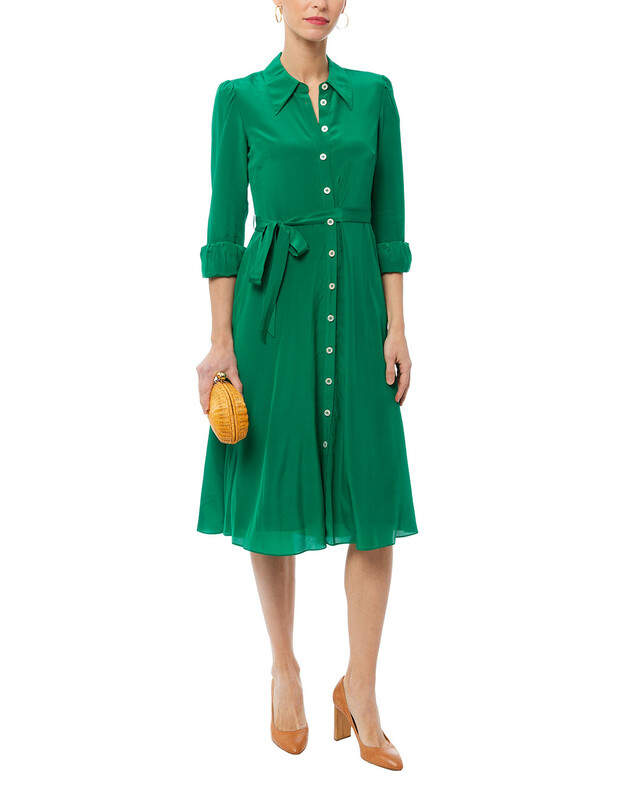 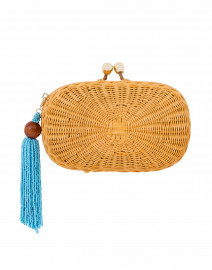 It’s crafted to a figure-flattering fit-and-flare silhouette with a belted waist and button front fastening. 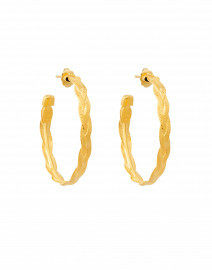 Style it with statement earrings for an elegant dinner date look. 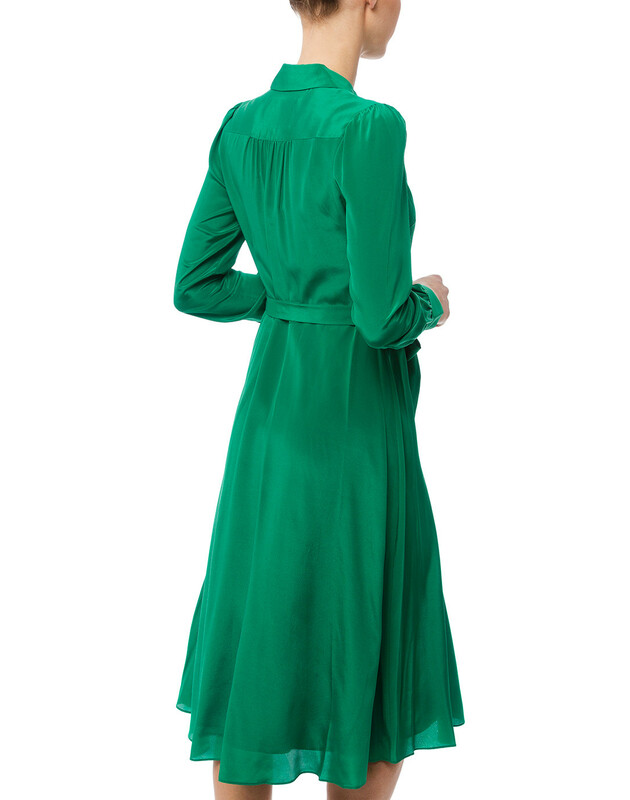 Length 45.5" 46.5" 46.5" 46.5" 47" 47.5"
Waist 30" 31" 34" 36" 38" 40"
Hip 56" 58" 60" 62" 64" 64"
Sleeve Length 23.5" 23.5" 23.5" 23.5" 24" 24.5"